have been doing this for 20 years. just to name a few. 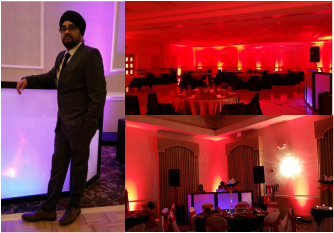 Both DJ Bhupi, and his wife Hardeep, keep the dance floor movin' and groovin'. The EMCEE will host and keep the event moving smoothly, introducing the family, and the performances. We keep the crowd engaged and having a blast. pieces to fulfill your need. 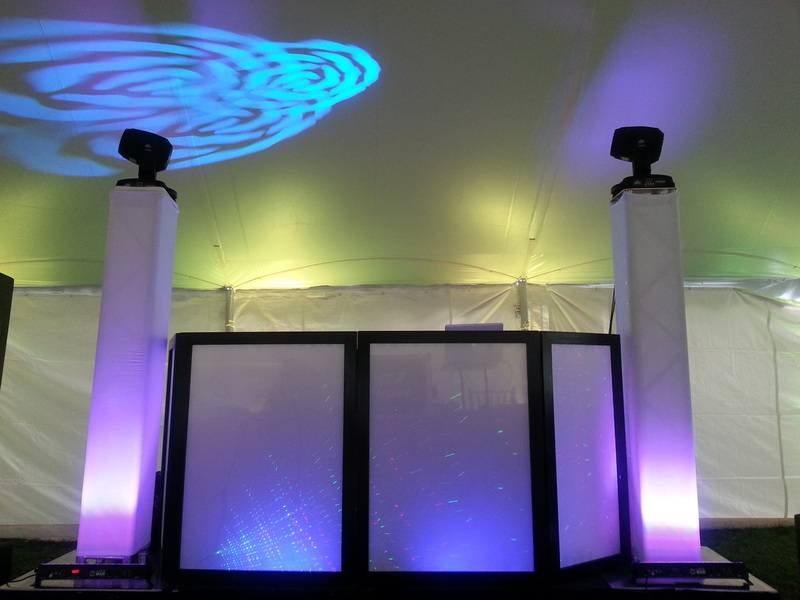 Dj Bhupi offers intelligent lighting, wall wash lights, custom made monograms, that you can choose from a panel of choices, and laser lights. We can ensure you that the colors will definitely bring out your venue, your hall will be illuminated with the best. 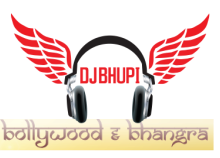 Dj Bhupi has access to the top of line dhol players that bring out the best in your event, they can perform during your baraat or even during the event. 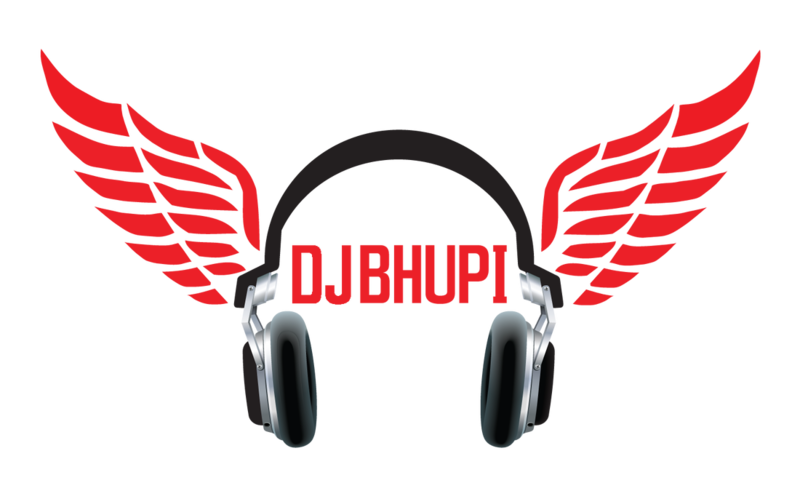 Dj Bhupi also has access to a live band that will play during your event, and provide non-stop entertainment. 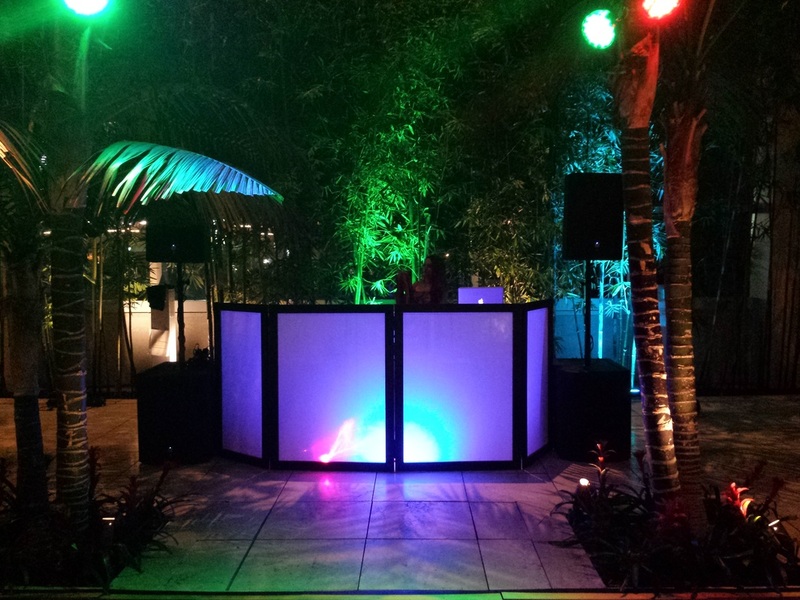 Checkout DJ Bhupi and Live Band Video at a Destination Wedding!